We offer a high standard of service for planning, design and construction for your riding arenas. Our business has been purely by word of mouth for over 30 years and we are known for our high quality and friendly service as well as for our reliability. We offer a local council planning consultation within Kent County Council. Most of our clients are based in Kent, as we are based in Swanley, we have excellent motorway links and can cover the whole of Kent within an hour from our farm. We also cover the areas of London and Sussex. As we have 30 years of experience and work to very high standards we are told by our clients that we are trustworthy and reliable. 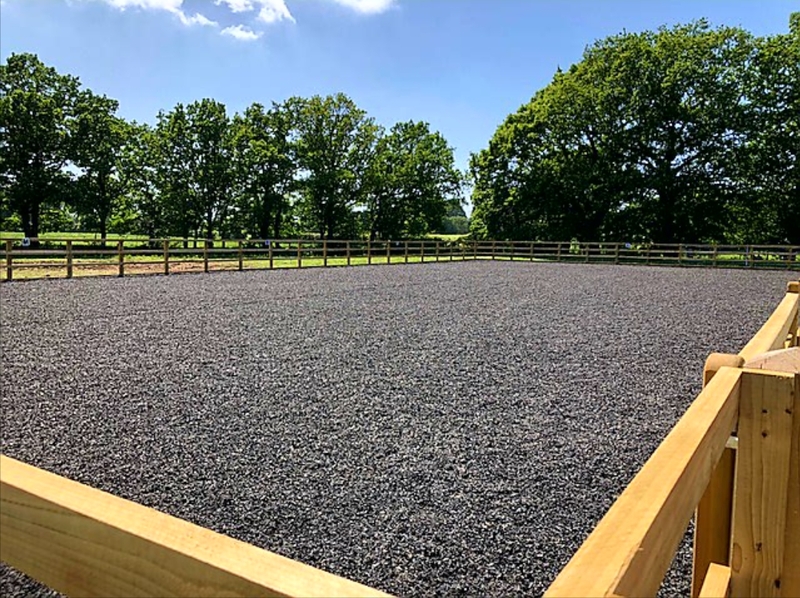 We offer the source of, undertaking and planning applications for riding arenas on behalf of local councils and parish councils. We are very proud to have a 100% successful rate for planning applications with various County and City Councils within Kent, Sussex and London. We take the pressure off of our customers by being their agent and seeing the planning application through from start to finish with all documents, drawings, site and council meetings taken care of on their behalf to ensure the best chance of application success.